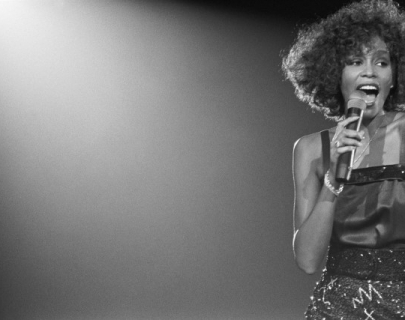 Whitney Houston was the epitome of superstar and the most awarded female artist ever. Despite earning millions of dollars through more consecutive number ones than The Beatles and recognised as having one of the greatest voices of all time, addiction ended her career early and she died in 2012 at the age of just 48. Made with largely never-seen before footage and exclusive live recordings, this documentary tells Whitney Houston’s incredible and poignant life story with insights from those closest to her.